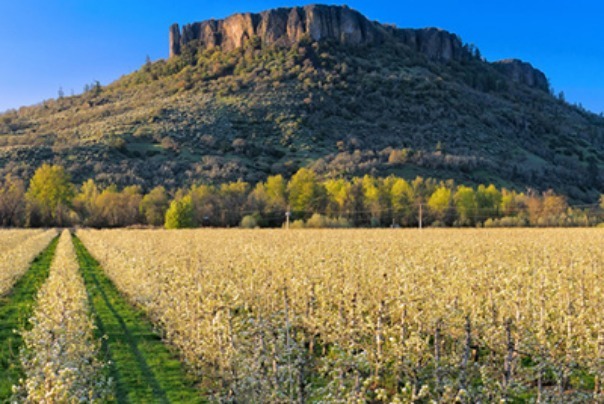 Southern Oregon is rich with culture: world-class wineries, hiking and biking trails, unique eats and upscale golf courses. This summer, meet a group of friends at your favorite course for a round of golf, finally get that hole-in-one and enjoy a drink after a relaxing afternoon. Medford's Centennial Golf Club sets the standard for an exemplary Oregon golf experience. It was named one of the Top 50 Golf Courses in the United States by Golf World. The course is expertly groomed, has wide fairways and an open, airy feel. Centennial boasts an impressive 7,309 yard layout which plays to a par of 72. 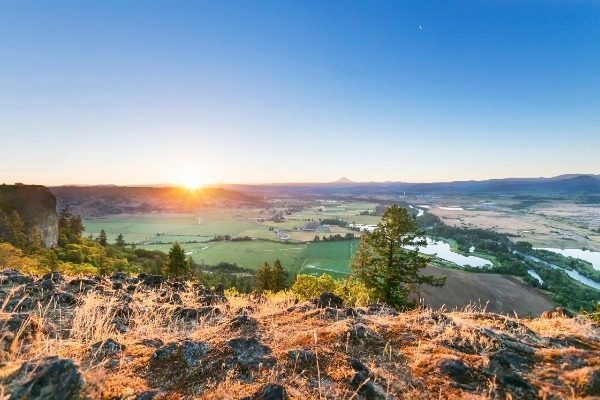 Designed by two-time PGA Tour winner John Fought, and located on the former site of a historic pear orchard, Centennial embodies the spirit and culture of Southern Oregon. Centennial Golf Club hosts many events, including the Southern Oregon Classic, held July 20-21, 2018. The Southern Oregon Classic is a nonprofit event that benefits local Rogue Valley charities. The event kicks off with a double shotgun golf tournament, with a morning and afternoon tee time. Players will also enjoy a continental breakfast and BBQ lunch. A celebration of music, cuisine and golf culminates on July 21st with The Classic Feast. A culinary and beverage oasis awaits guests at Centennial’s Event Lawn. 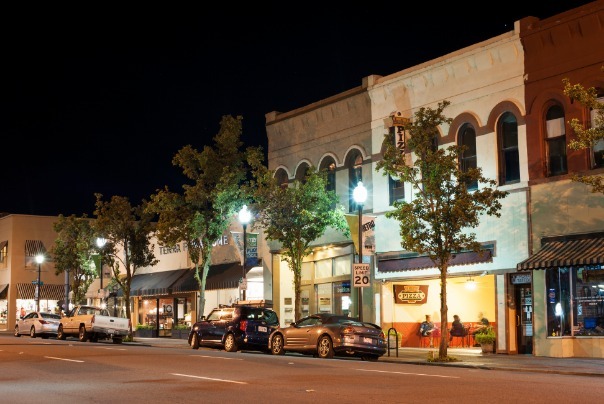 Onsite, sample food from some of Southern Oregon’s best chefs, along with handcrafted Oregon beers, wine and spirit tastings, specialty desserts and more. The Southern Oregon Classic highlights the local culinary, beverage and golf scene. If you're an avid golfer, your golf excursion won’t end with The Classic. Southern Oregon has several spectacular golf courses tailor-made to suit all your golfing desires. Quail Point Golf Course in Medford is one of the best golf courses in Southern Oregon. The course offers 75 acres of beautiful fairways and greens. While Quail Point is open to everyone, the well-manicured grounds and nearby scenery make it feel like a private course. Quail Point also brings the joy of golfing to the next generation. You can spend quality family time on the golf course, because kids play free. Surrounded by nature and family-friendly—Quail Point Golf Course is fun and challenging for golfers of all ages. Located in the heart of Medford, Stewart Meadows is a jewel of a golf course. Rolling meadows, large ponds and stunning water features distinguish Stewart Meadows among Southern Oregon’s many golf courses. The walkable, nine-hole course appeals to golfers of all skill levels. Hungry golfers can also enjoy a meal at the Tee Time Cafe. When you have the desire for a true Medford golf experience, you must set aside time for a trip to Stewart Meadows. Visitors have a variety of golf courses to choose from in Southern Oregon. Whether you attend the Southern Oregon Classic, or play a round of golf with friends, Medford has a course for every golfer. 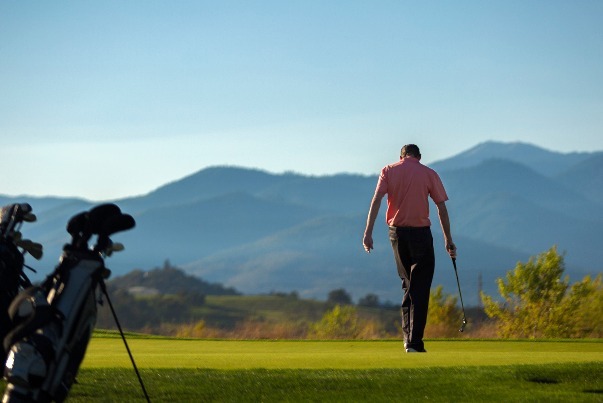 To see all of the Rogue Valley's golf courses, visit Travel Medford's golfing page.